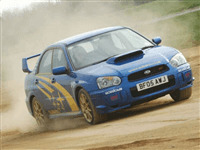 Get behind the wheel of an ultimate Rally car – the Subaru or Mitsubishi – world famous Rally Cars on many events! 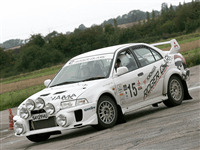 Learn new and unique driving skills under the guidance of experienced Rally Instructors, learning skid control, brake control, under and over steer techniques on a loose surface rally course. You can order a 10-month open Gift Voucher or select any available date. A £10 upgrade fee is required to book a weekend date. 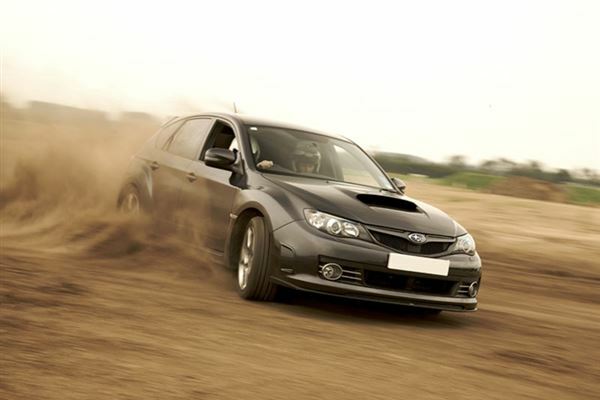 The dream car of 2008 is here for your driving pleasure! The Audi R8 with its stylish looks and raw power will send you away with a smile on your face.